Pholidosis is a name used by zoologists to refer to the pattern or arrangement of scales on the bodies of animals such as reptiles. The pattern of scales on different parts of the body can be used by zoologists to separate closely related species. 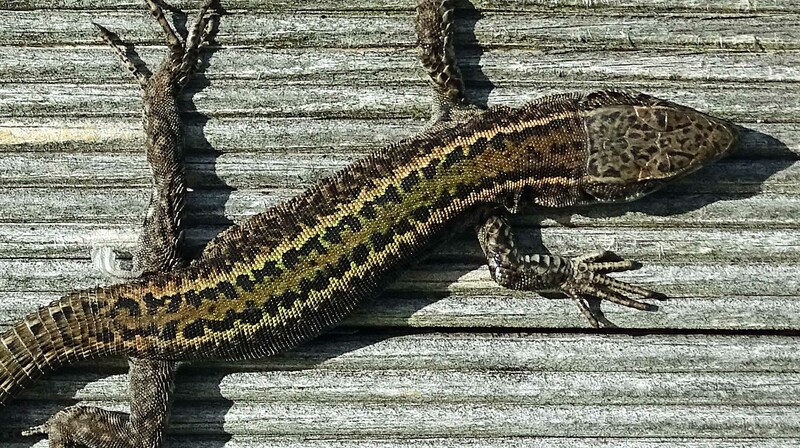 For example, ‘pholidotic patterns’ were used to separate two closely related lizards (Podarcis bocagei and Podarcis carbonelli), which are only found in the western Iberian Peninsula (1, 2). One of them is shown here, in close up. 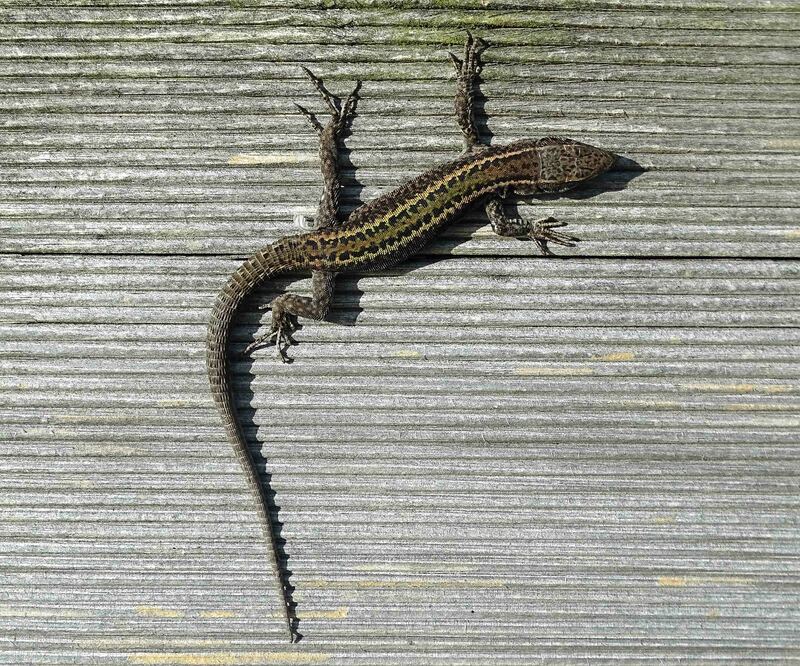 I wrote a blog about this little lizard before (3), but I did not know that there was a very similar species in Portugal, just to the south of Galicia, called Carbonell’s wall lizard (4). The two species are separated by a river (the Duoro), a climatic barrier which also marks the boundary between Portugal and Spain for much of its length (2). So here we have two lizards, separated by geography, nationality and scales!